United Arab Emirate (UAE) a center of many facets and home of world’s most popular travel destinations is just a mosaic of many charms. For all of us, UAE means just one name: Dubai, the city of iconic skyscrapers, palm shaped islands, huge malls, palatial beach resorts and many more. But UAE is more than that and holds different more cities in the form of Abu Dhabi (Capital City) which has set itself as a cultural and leisure hub, Al Dhafra Region mainly popular for Rub’Al Khali desert, Sharjah an art and heritage center and others. Being a center of attraction for world’s travelers, the country is also a home to many universities and international brands that are looking for professionals to hire. 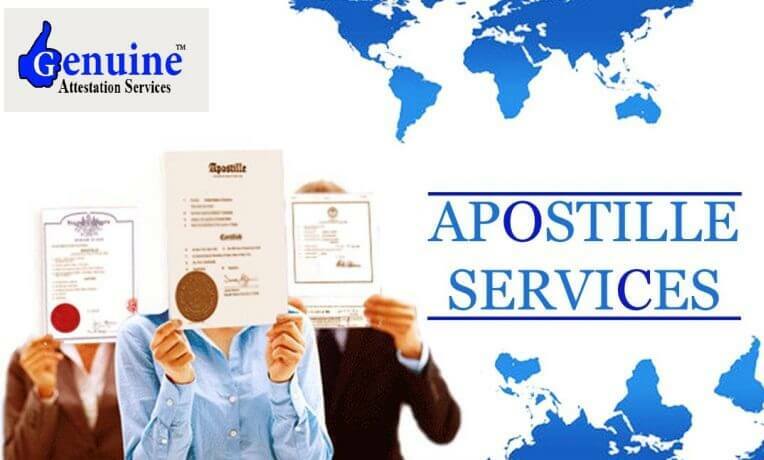 With a comfortable and safe environment to work, many Indians are looking for Apostille Service in Delhi to get placed there. 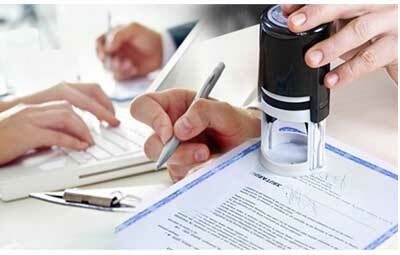 The service is based on getting attestation to your documents that allows you to visit the country without any problem. This is just an authentication process to check the citizenship of the country. 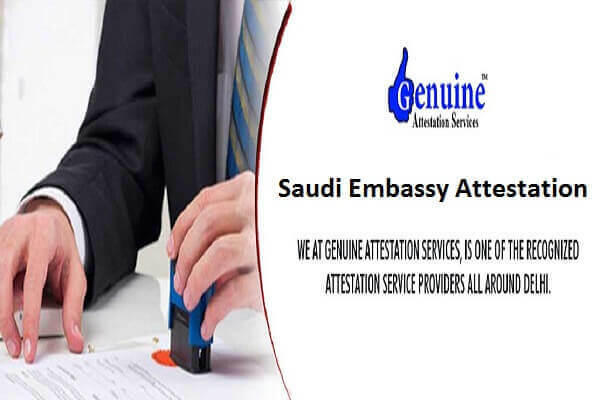 This is basically done at the foreign department of the country and signed by officials that shows that it is authenticated by them and everything which is included in your documents are true and belongs to applicants. 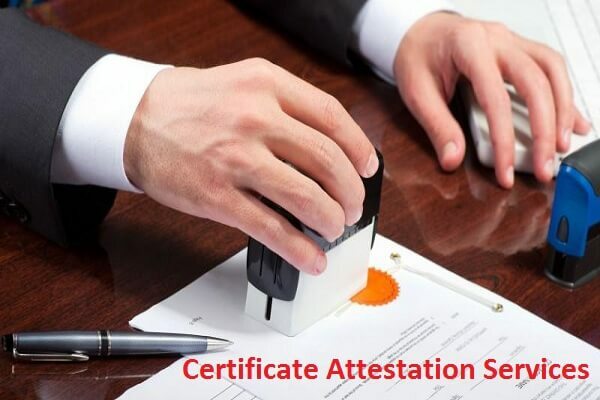 More than hundreds of Indians apply for attestation services and visit UAE for work, study and travel purposes. Does A UAE Official Check The Documents? Off-course, it is the final stage. 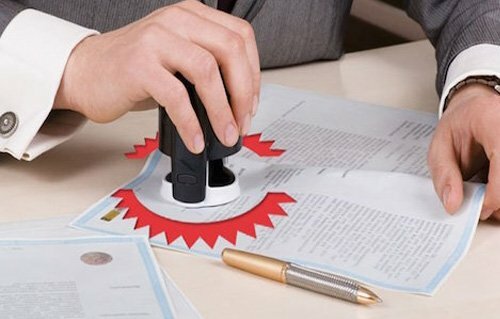 After verifying from the Indian officials, your documents are rechecked by foreign officials to verify from their side. If they find anything suspicious, documents are send back to complete the re-verification process. But it happens in rare case as Indian officials send the documents to Attestation from UAE Embassy only after the complete verification and make sure it contains true facts. 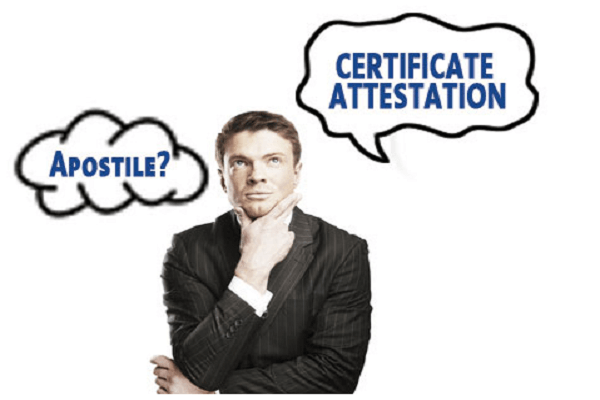 Once you get attested certificates, you become eligible to visit the land of that country. 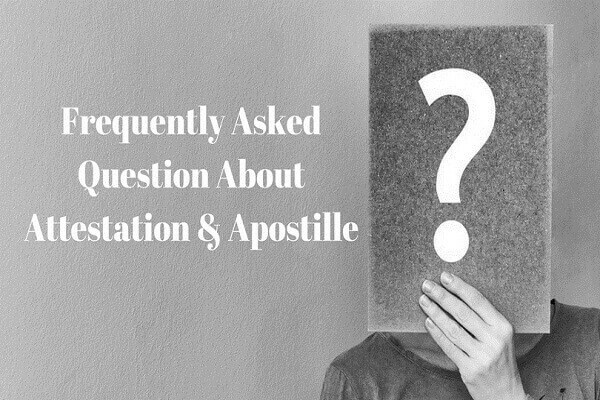 Where The Attestation Is Done? 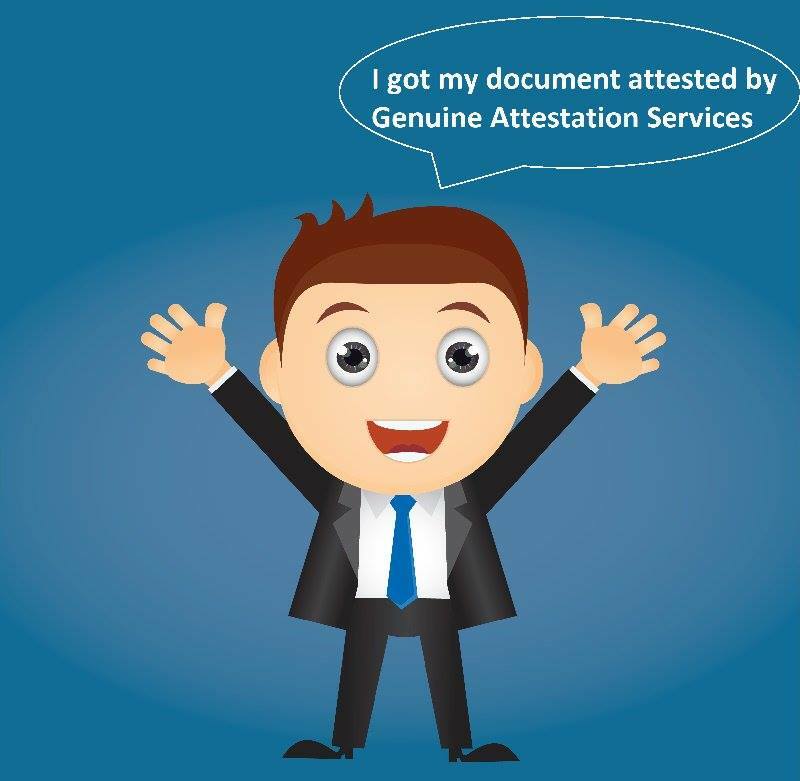 Today there are a number of agencies are working to get your attestation done comfortably, but few names are leading this sector. Check out their names on search engines and do analysis on your level prior to decide one for your documents attestation. 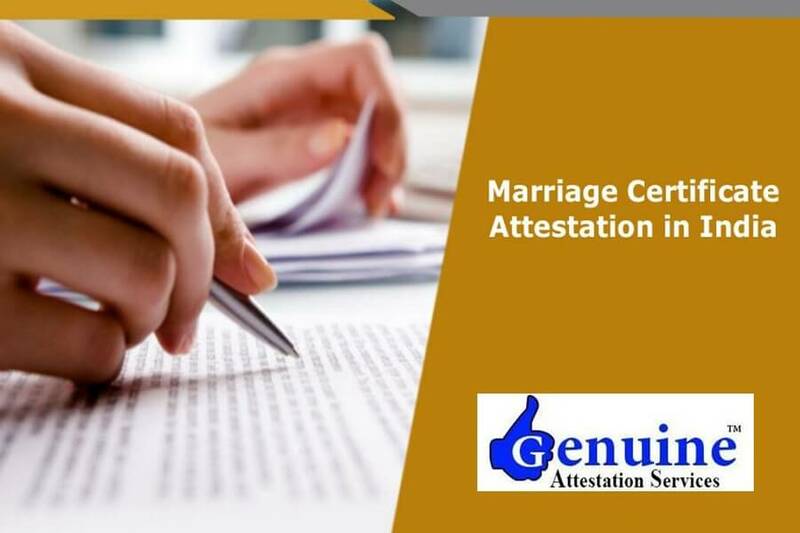 It will be a great idea if you take help of your friends, colleagues or relatives who have taken the services of any attestation agency as it will guide you in making the right decision.